I would just like to admit I am a lipstick junkie! I guess a girl can never have too many lipsticks...well thats my excuse anyways! I have heard a lot about Wet N Wild as a brand for makeup, however unfortunately because I am in the UK it is hard to locate them :( you guys are lucky if you are from American! I heard its widely available there. I have tried eBay UK but the sellers were charging anything from £4-6, and I was not prepared to pay that much when I knew the retail price was a lot cheaper. 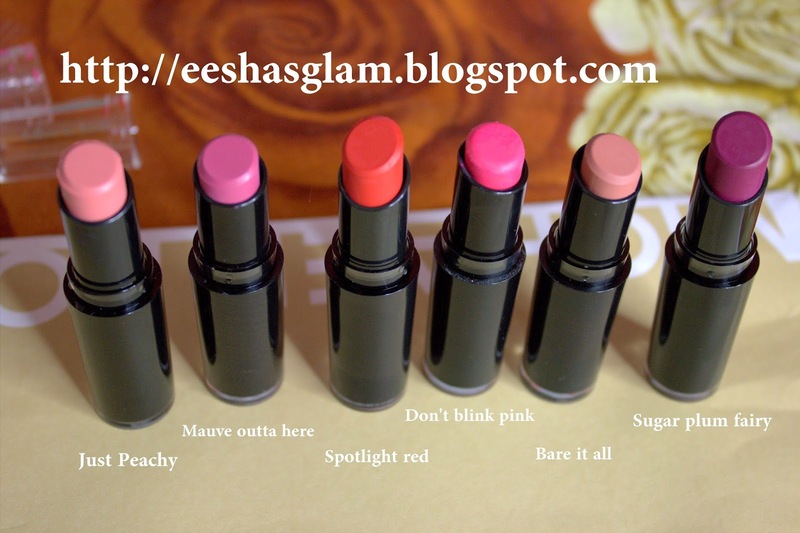 So through a friend on Instagram, I came across beautyjoint.com and because she has had good experience with them I was like you know what, its the cheapest place online I have seen these lipsticks for and I might as well take the risk! You never know until you give it a go. Are you ready to know how much these cost me? only £1.65! amazing right?! I couldn't say no for that price. So I went ahead and ordered 6. I wanted to order more but baring in mind I did not want to pay customs I kept my expenditure low. The packing is okay, the quality of the plastic is not great to be honest. I can tell the plastic can easily crack if not taken care of, however it's not a big deal for the price! The colours are very pigmented! 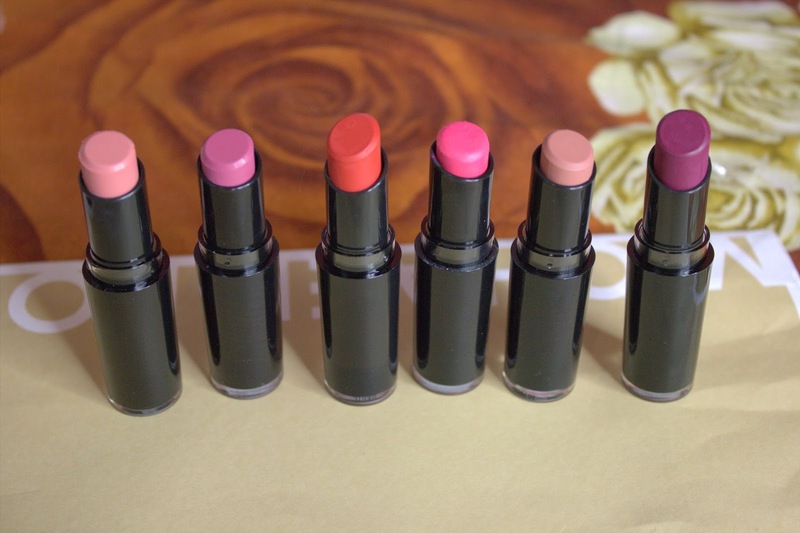 They are matte finish which I adore! My favourite type! 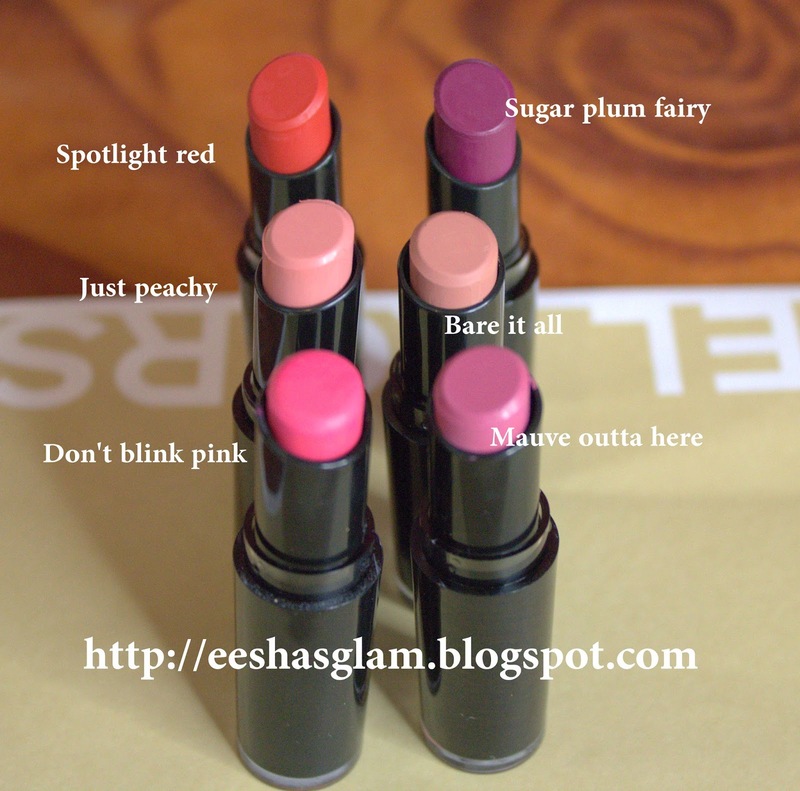 I am not a fan off glossy finishes and I also find matte lipsticks colours stand out better. One thing I will say is that they are drying on the lips. However I always exfoliate and moisturise my lips beforehand so this has not caused me a problem. They last a very long time and the swatches I did on the back of my hand for this post was very difficult to wash off! Im impressed! 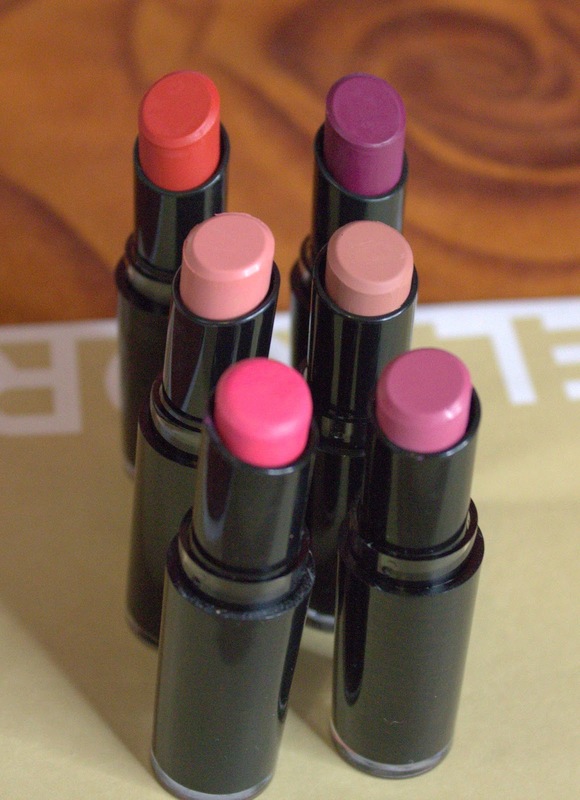 I am excited to purchase more colours as I think some can be a great alternative to MAC lipsticks. 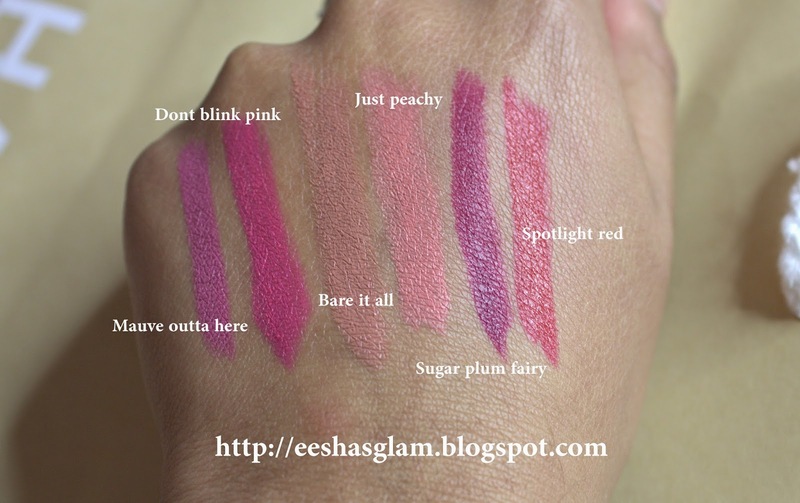 The 'sugar plum fairy' looks like a dupe to MAC's rebel and 'bare it all' looks like a dupe to 'velvet teddy'. Well I hope you guys have enjoyed this post, comment and let me know if you have tried these and what your thoughts are. Don't forget to follow me on youtube, bloglovin, google+, twitter and instagram. Links are on top of the page and also on the right hand side bar. Ooo these lip swatches are beautiful!